FREE 2-Year Family Circle Magazine Subscription! You are here: Home / FREEbies / FREE 2-Year Family Circle Magazine Subscription! 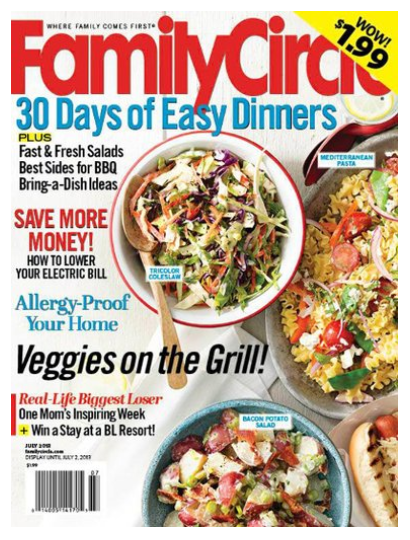 Here’s a great FREEbie for all of you Family Circle magazine fans! Get a FREE 2-year Family Circle Magazine subscription! I’m not sure how long this will be available, so make sure you hurry to grab yours!